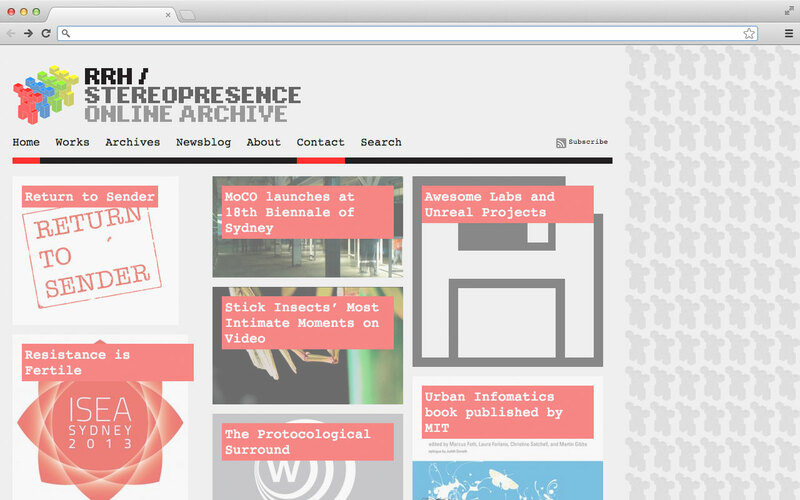 Online archive for Australian artist, writer & educator, Ross Rudesch Harley. 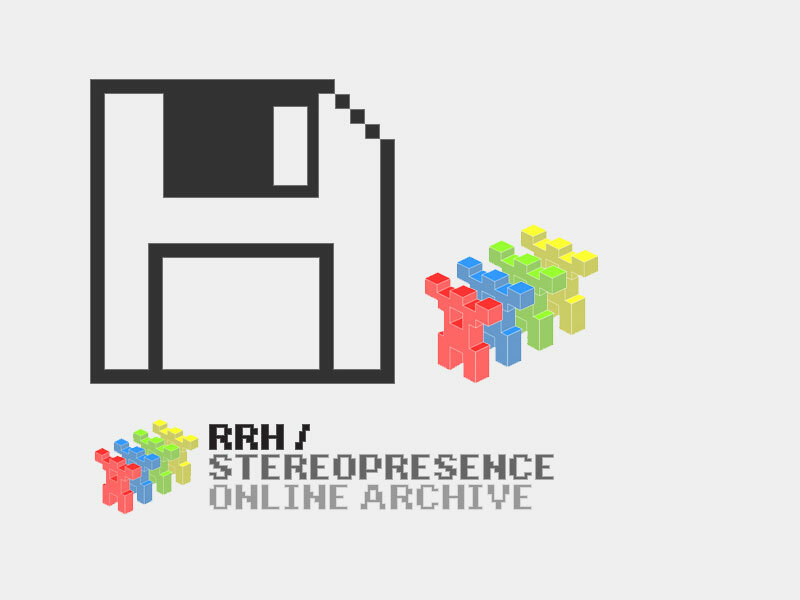 I’ve had the opportunity to work with Ross on a number of projects over the years, and we’ve continued to develop the RRH identity across many forms (online, print, packaging & broadcast). Central to his design ‘presence’ is an affinity with archival work, 8-bit artefacts and classic computing (long live the Amiga!). 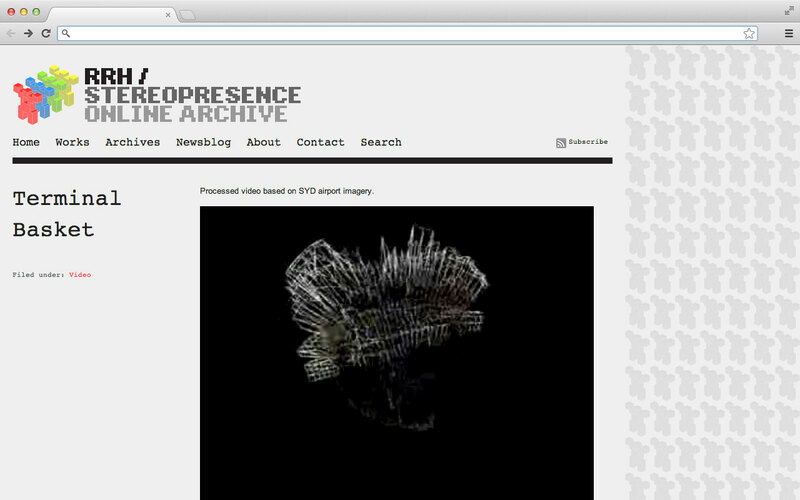 The site was built using publicly available content and asset management tools (Flickr, Vimeo and WordPress), providing a simple and effective management system for Ross to upload and archive works and related materials. Identity design in collaboration with Peter Cossey.